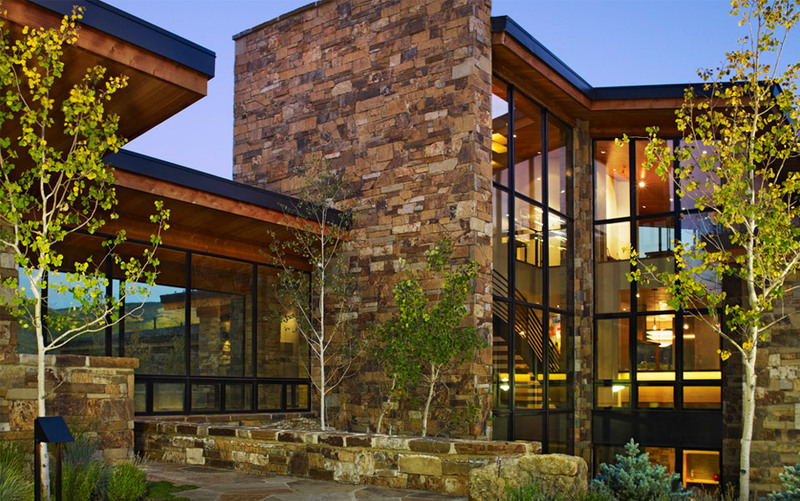 I started my career in the Vail Valley designing primarily traditional timber and log homes: Whiskey Ridge was one of my earliest projects with a more contemporary feel. Built in 2008, in a gorgeous section of the Cattleman’s Club area just west of Edwards, Whiskey Ridge serves as the standard for some of the more notable projects I’ve since undertaken. The owners wanted a house that was spacious enough for entertaining, but intimate enough for just two permanent residents. 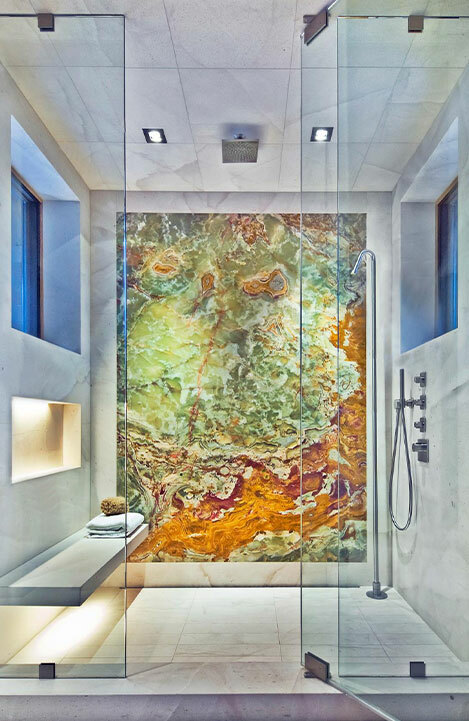 I helped create that dichotomy by positioning the master suite in a private wing of the house and connecting it to the main living area with a glass walkway suspended above a water feature. Otherwise, my overall goal was to create a dwelling that would exist in harmony with, rather than overshadow, the site’s inherent natural beauty. 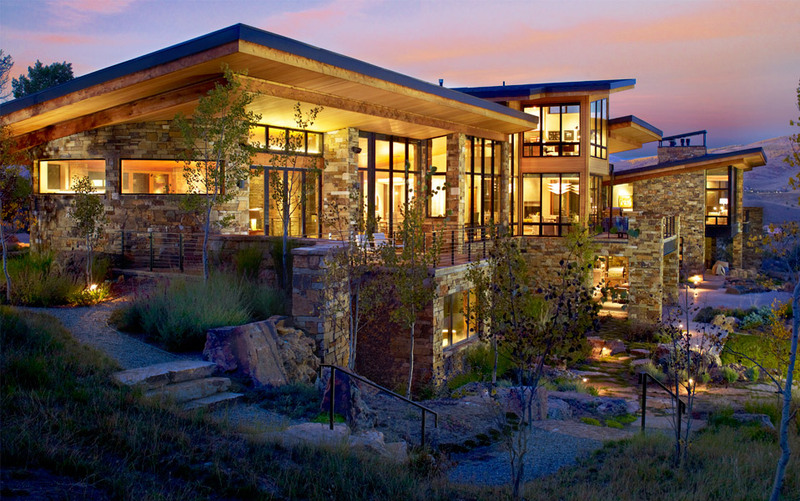 Favorable review board guidelines enabled me to incorporate single-pitch shed roofs, which arch upward and focus views toward the nearby mountains. 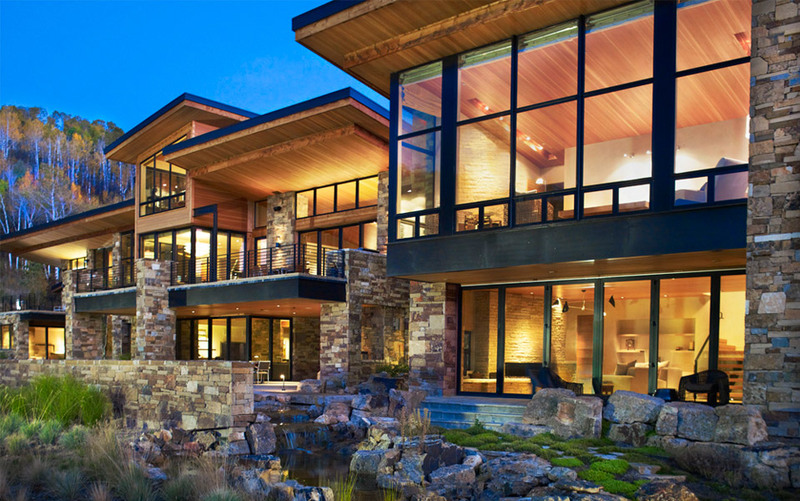 Plenty of large windows allow for amazing views of those same mountains while creating a sunny, light-filled living space. Taken as a whole, Whiskey Ridge feels like not only a sanctuary amidst wilderness, but an actual part of the jaw-dropping scenery that surrounds it. The home was to be an organic serene contemporary home connected as much as possible to nature. We each expressed our desires, wants and must haves and the project became a passion for all of us. Tom truly listened and used our ideas as well as his creativity to help everyone see the possibilities. Upon completion we had a zen like home that met our desires and then some. 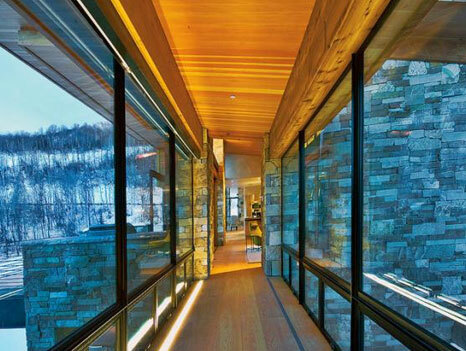 Our family fell in love with Tom's ‎design for a home in the mountains outside of Vail at an Open House! 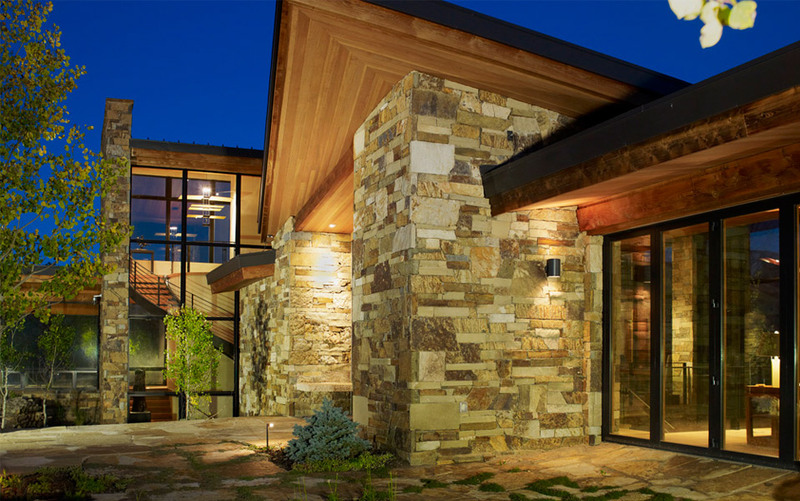 The design for the Whiskey Ridge home reflects a perfect marriage of art and function; of quality and value; and of the land and the house. Though it is simply amazing to see a work of art like Tom's design, it is even more extraordinary‎ to live in it and see that through ‎Tom's vision and meticulous attention to detail, he has designed not only a work of art, but also a house that truly has become our family's home.